Entertainers dream! An absolute east side gem! Nothing else like it in the area. 4 large BDs, 3 full BA in main house. Vaulted ceiliing in master. Plank oak flooring throughout along with retro-vibed finishes. The one feature you won’t want to miss is the connected back unit (art studio, airbnb space, man cave..). An art gallery hallway joins this to main house. It has full BA and kitchenette! Also connected is a quiant porch off the kitchen for entertaining. 1 car garage plus carport. See virtual tour! 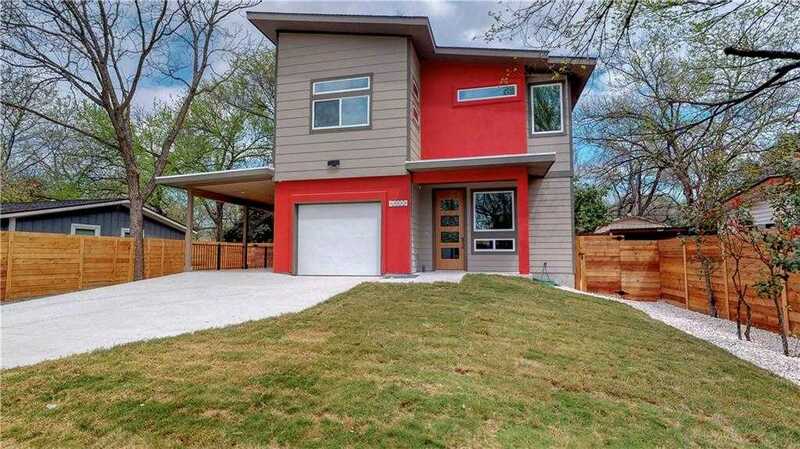 Please, send me more information on this property: MLS# 7904703 – $600,000 – Austin, TX 78721. I would like to schedule a private showing for this property: MLS# 7904703 – $600,000 – Austin, TX 78721.